I feel like this post has been in the works since I was a kid myself. Growing up in a big family, we were all expected to do chores and help keep the house clean. Believe me when I say that when you live in a large family, messes happen, and they happen A LOT! I think my mom tried just about everything to have a clean house and it was something she truly wanted. Do you think any of us kids had the same in goal in mind? Nope! It drove us CRAZY having to do chores all the time! IT was a struggle to say the least. Fast forward to today. I am 38, with 4 kids of my own and have struggled with this issue for my ENTIRE LIFE! 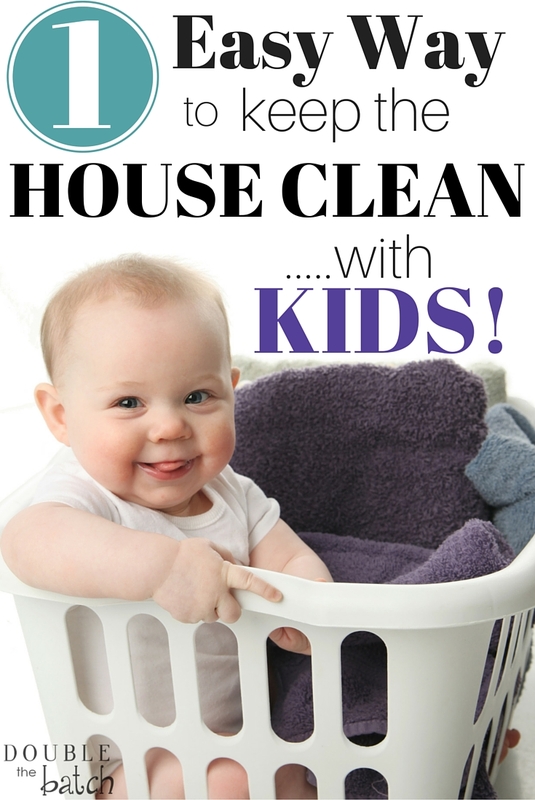 How do you keep a Clean and Orderly home, and still make more time with kids? …and on and on and on!!! I KNOW I am not the only mother out there that has literally been brought to tears over this. Right? You want the home to be clean because it just feels GOOD and PEACEFUL, which then in turn makes YOU feel good! I can testify that if my kitchen is a horrid sticky mess, you can bet that I am ALSO a horrid, grumpy, mess! 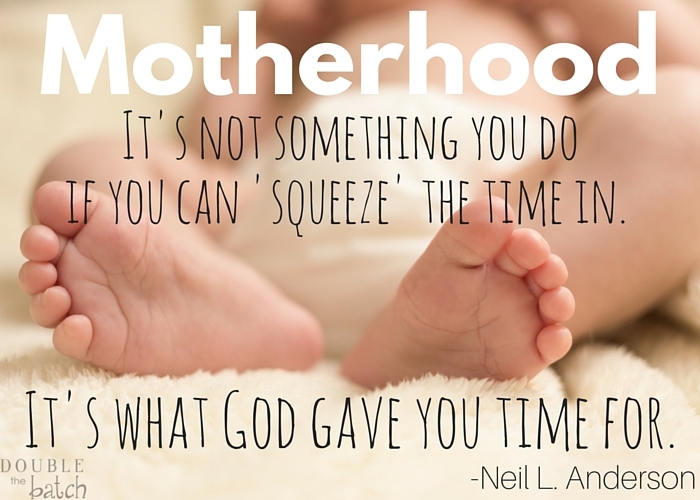 Yet I just want more time with kids and less time cleaning! Well, I finally decided enough was enough and decided to take it to the Lord. I knew he knew the answer to my dilemma and I was desperate. So I pleaded on my knees to know how I could raise and nurture these sweet children that he had entrusted me with AND also find emotional peace in a cleaner organized home. I knew in my heart that my children were far more important than an immaculate house, but I also knew that keeping order would bring me internal peace that would also help me to have more patience. I also knew that HE knew how important it was to me. It’ almost so simple, it’s laughable, but it was the perfect answer for me. What I didn’t realize was that even though our home wasn’t always REALLY messy, we had too many things drawing our attention in too many ways. I’m not just talking about physical clutter. Very quickly I realized all of the things that were cluttering up our lives and causing chaos both emotionally and physically. After all, clutter is emotional noise! Ever felt like you couldn’t listen or focus on anything when your house was a mess? That’s because the clutter was yelling so loud! What is the end result of what I learned? It has been very powerful indeed! I have been going through room after room in our home (a time consuming but very rewarding process) and just eliminating EVERYTHING we don’t absolutely need. When I am tempted to hold on to things I remind myself of how blessed we truly are and that in letting go I make more room for God to bless our family and our home. 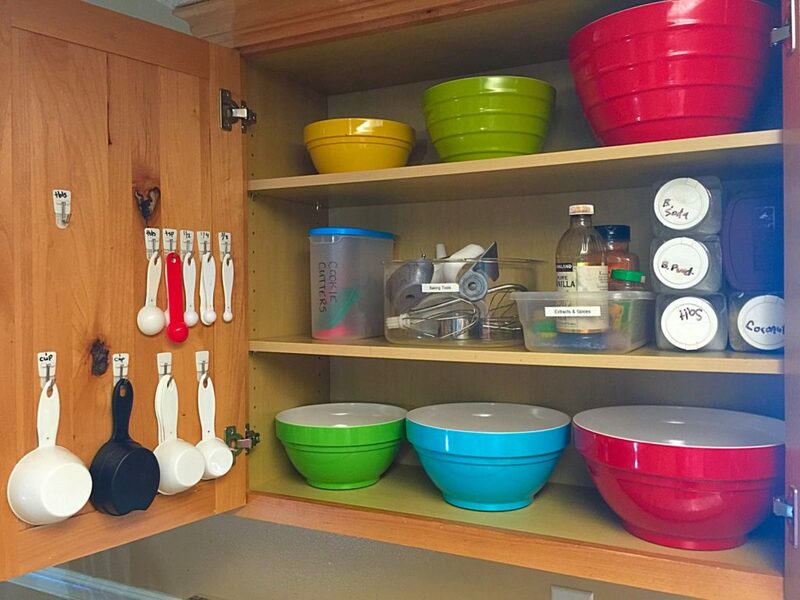 So…if you feel like you have tried a million different ways to ORGANIZE your STUFF, try this approach instead. Let the stuff go and SIMPLIFY! 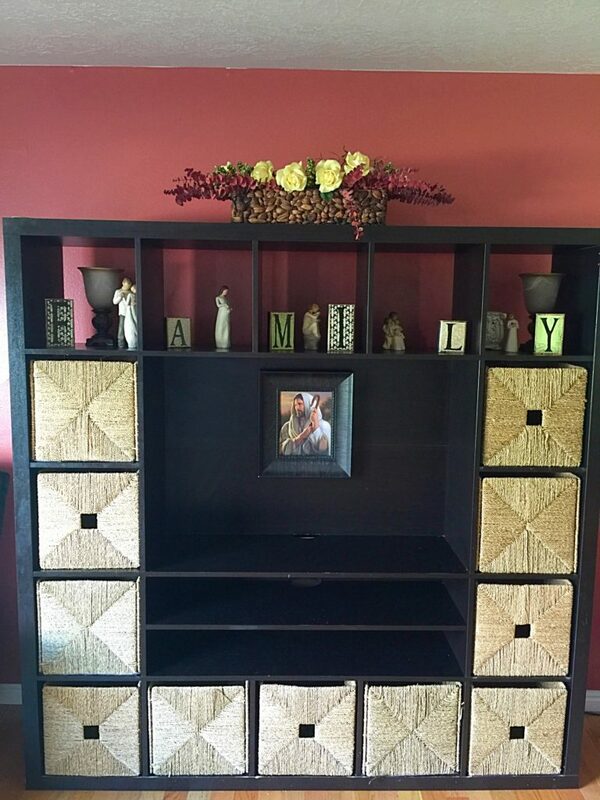 It’s not about finding the pinterest perfect organizing system or the perfect piece of furniture to HIDE all of the things you don’t know what to do with. Let me show you a great example. In the picture below, you see our entertainment center from IKEA. I bought it with the SOLE intention of being able to have lots of room to store STUFF without anyone seeing it. The problem is, all of the stuff would ALWAYS eventually end up all over the house until it got put back in the baskets and then the process would just repeat. The baskets are now almost empty and my front room amazingly stays clean for the most part. (still being realistic here) Notice who is in the center. It is a reminder to us that our most important focus should always be towards the Savior. As you simplify your life, I promise you will find that time! Best of luck! Keep checking back for more tips on SIMPLIFYING! I’m excited to share our journey with you!